Eco-System Ponds are The Pond Doctor’s specialty. These ponds work with mother nature to naturally provide food, shelter, and safety to the wildlife around them. 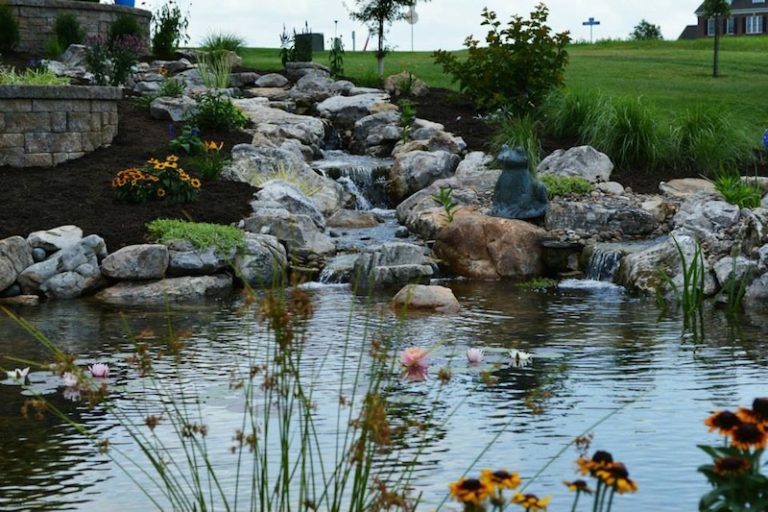 Eco-system ponds also provide you with an all natural, low-maintenance piece of paradise in your own backyard. 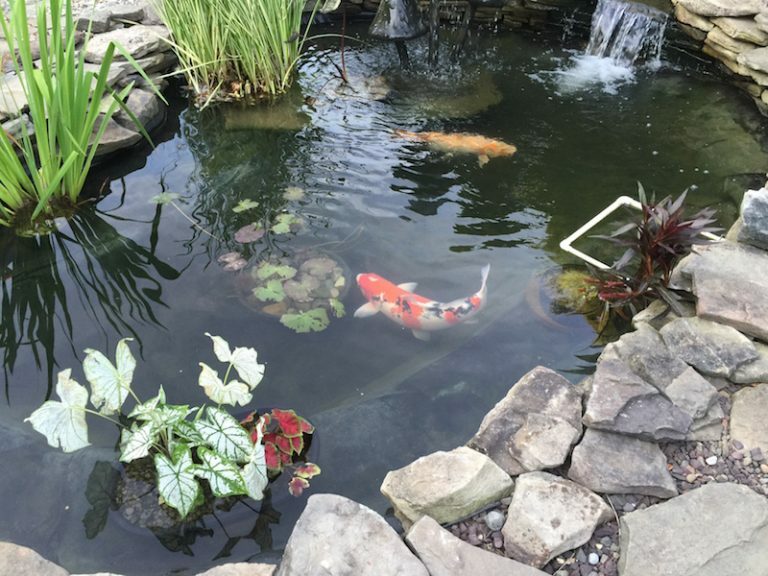 If you want fish and an infinite choice of water plants, then a pond is for you. 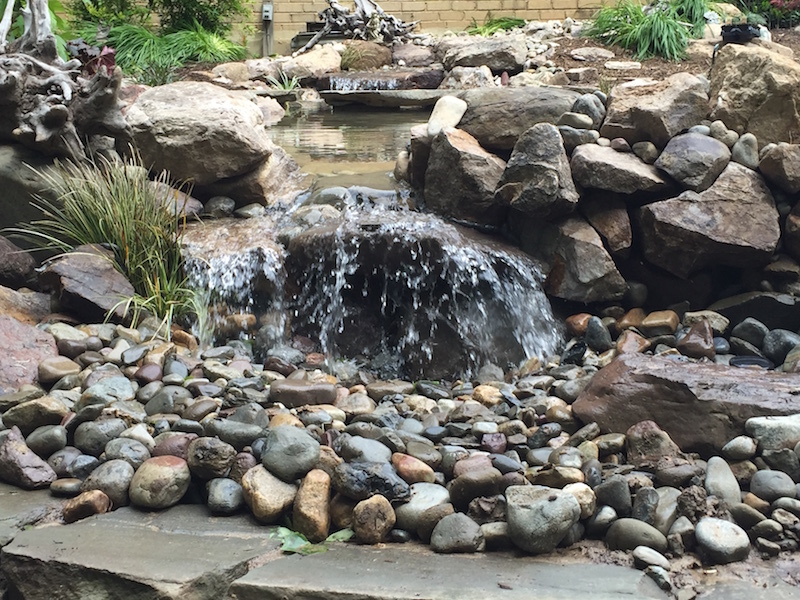 We use natural rocks and boulders to create a backyard oasis that is sure to become the envy of your neighborhood. Our pond and water garden designs provide a unique atmosphere to any outdoor living area. 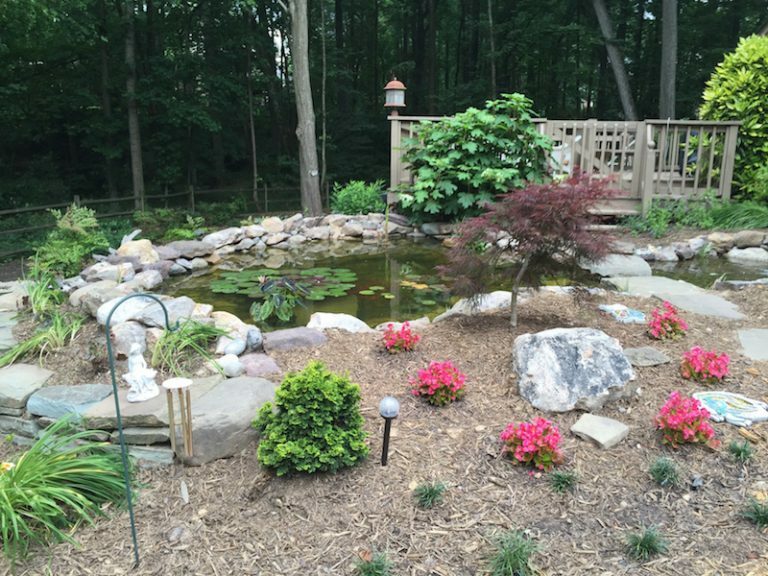 Below are just a few examples of the many eco-system ponds that The Pond Doctor has designed and installed for homeowners and businesses throughout the Northern Virginia region.